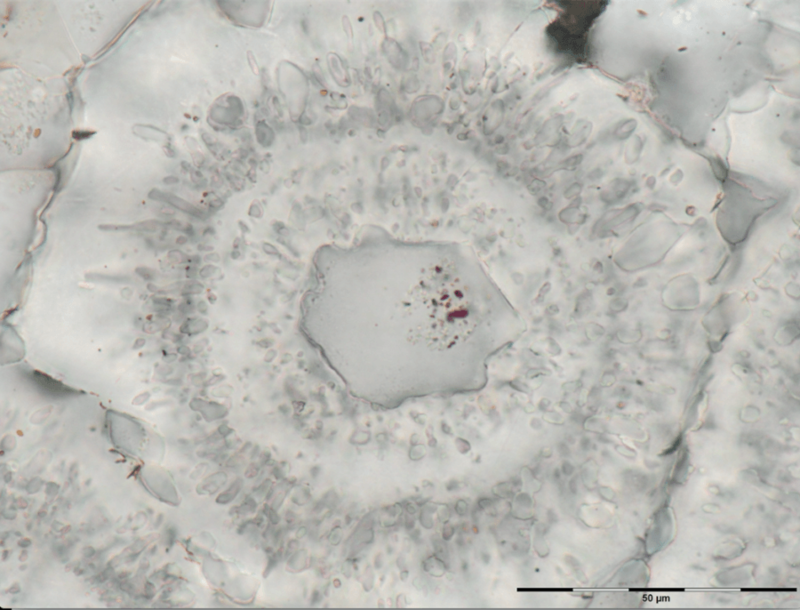 These microfossils are the oldest ever found on this planet. 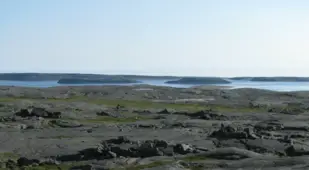 Scientists have found the earliest fossil record of life on Earth just outside an Inuit village in Quebec. 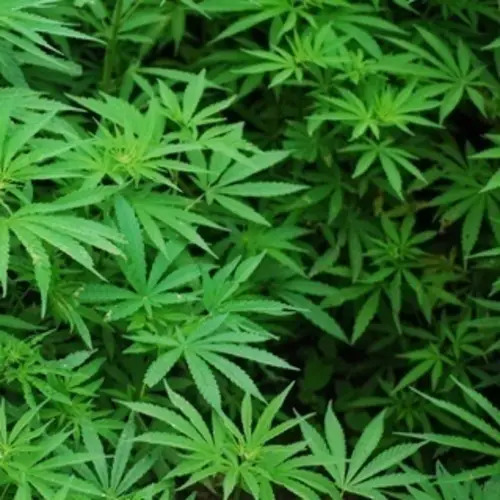 The researchers, who recently published their findings in Nature, say that they have found evidence of ancient microorganisms in rocks that are 3.8 to 4.3 billion years old (the Earth itself is only 4.5 billion years old). 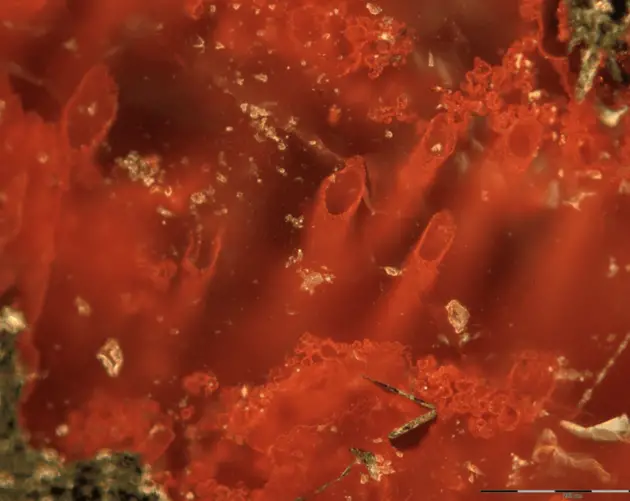 According to Motherboard, not only are these the oldest rocks on the surface's crust but these "microfossils" are the oldest fossils ever found as well. 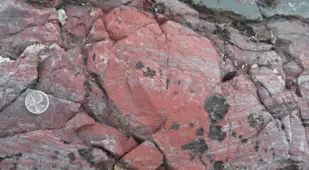 The rocks themselves have a grey-green and are riddled with spiderwebs of red iron ore containing traces of life. 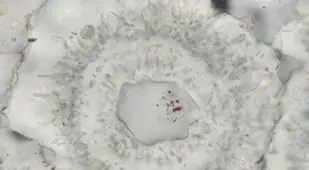 These microorganisms and the rocks enclosing them formed due to the effects of hydrothermal vents in a prehistoric ocean. These vents let the microbes flourish a time when the Earth was incredibly toxic and inhospitable to life. 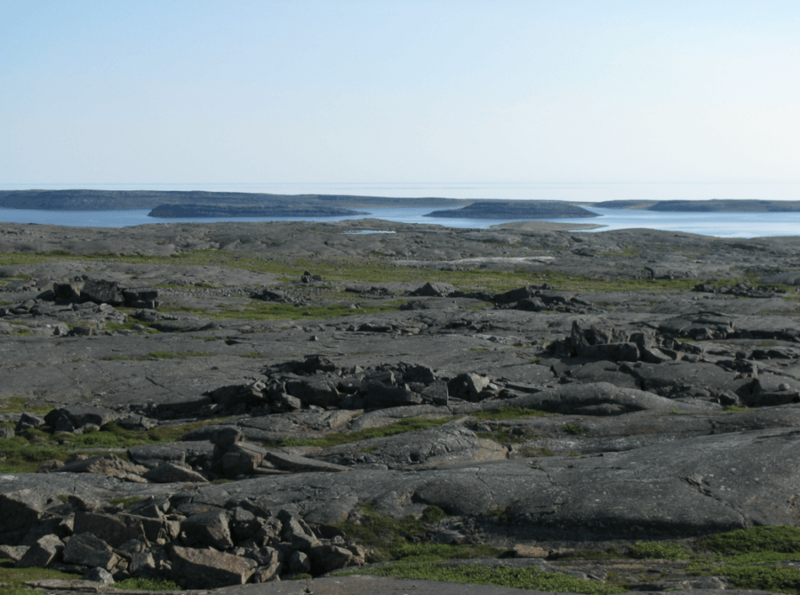 "One hypothesis about these rocks is that there was biological involvement in their formation," Dominic Papineau, a geochemist and professor at University College London (UCL), told Motherboard. 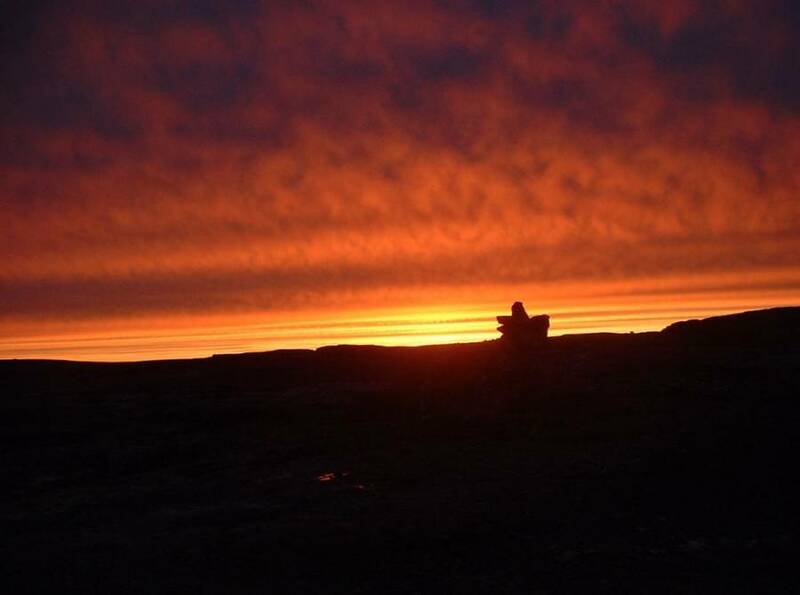 "What really gave me a hint that something important might be preserved in there is that I found concretions [mineral deposits formed by microbes] of jasper [mineral] in the field." 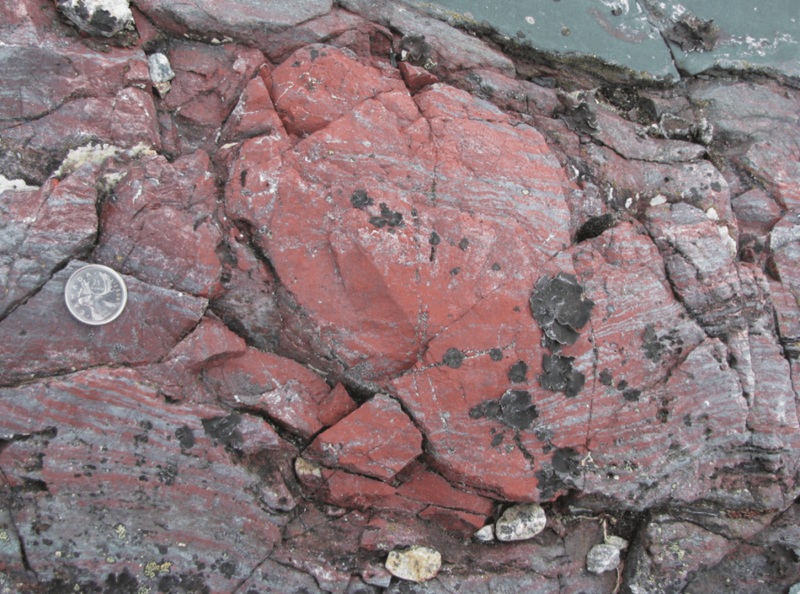 This gut instinct convinced Papineau to take some rock samples back to the lab at UCL. 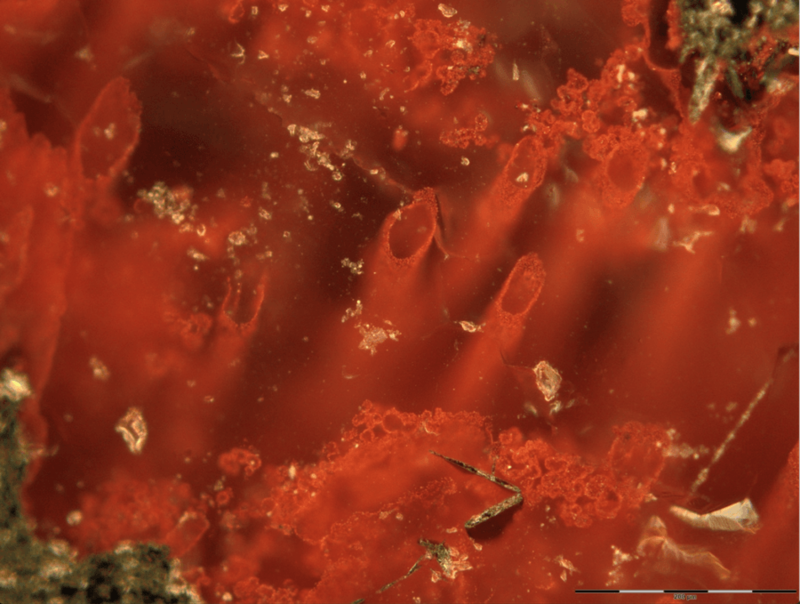 According to Motherboard, Papineau and lead author Matthew Dodd investigated the rocks with a variety of tools and concluded that the ore contained traces of prehistoric iron-oxidizing organisms. 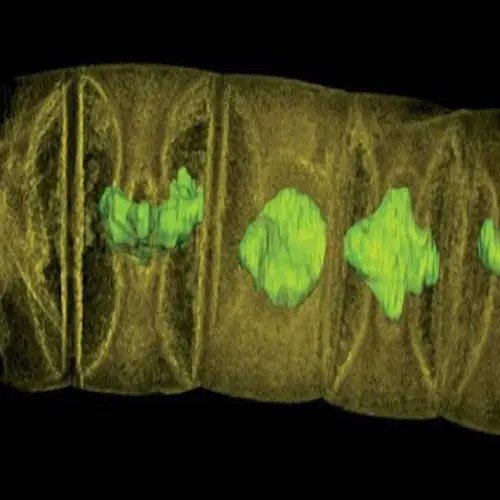 "The rosettes that we documented are composed of carbonate along with apatite and graphitic carbon... Carbonate with apatite is really the stuff of bones," Papineau said. 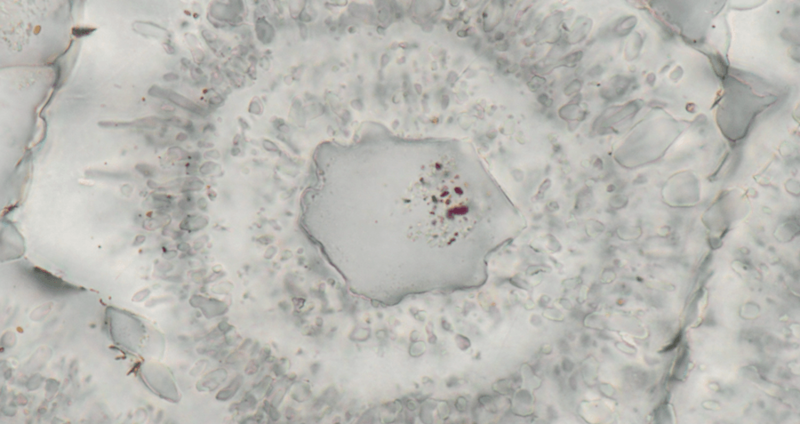 "If there were oxygen-producing microbes then, [as well as] microbes that were oxidizing iron near hydrothermal vents, we have quite a significant diversity, because these are somewhat distantly related microorganisms today." 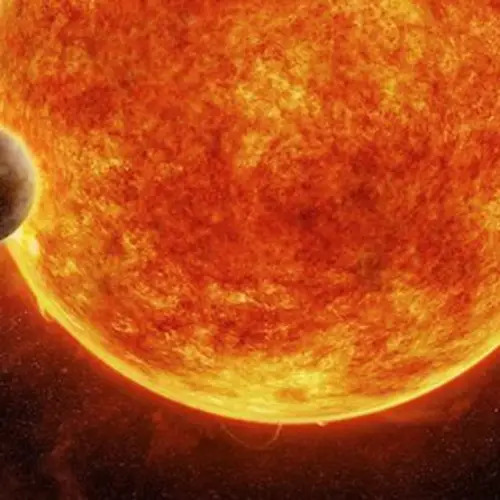 The scientists believe that if life could have survived despite such dire conditions on Earth back then, it bodes well for life appearing on planets with just as unfriendly environments. Next, check out these ancient, “unknown” human skulls found in China, before finding out about the giant primordial worm with record-breaking jaws.